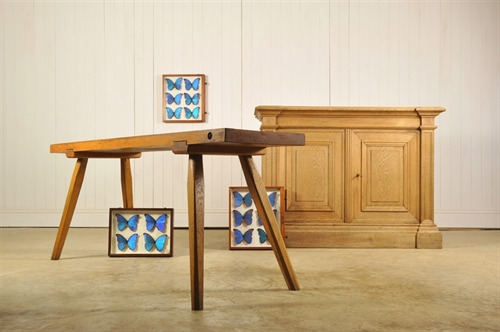 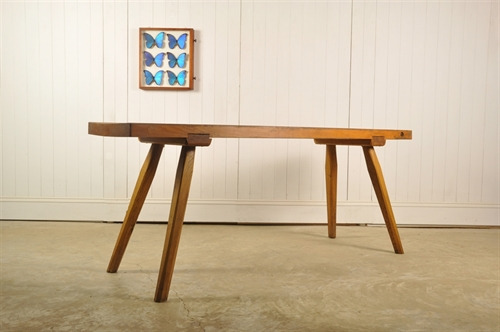 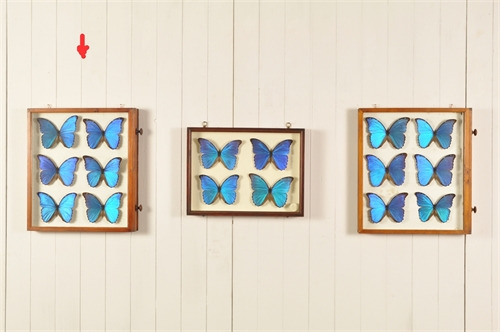 Six Framed Morpho Butterflies - Original House – Decorative Antiques, Vintage Industrial Furniture and Lighting, Cotswolds. 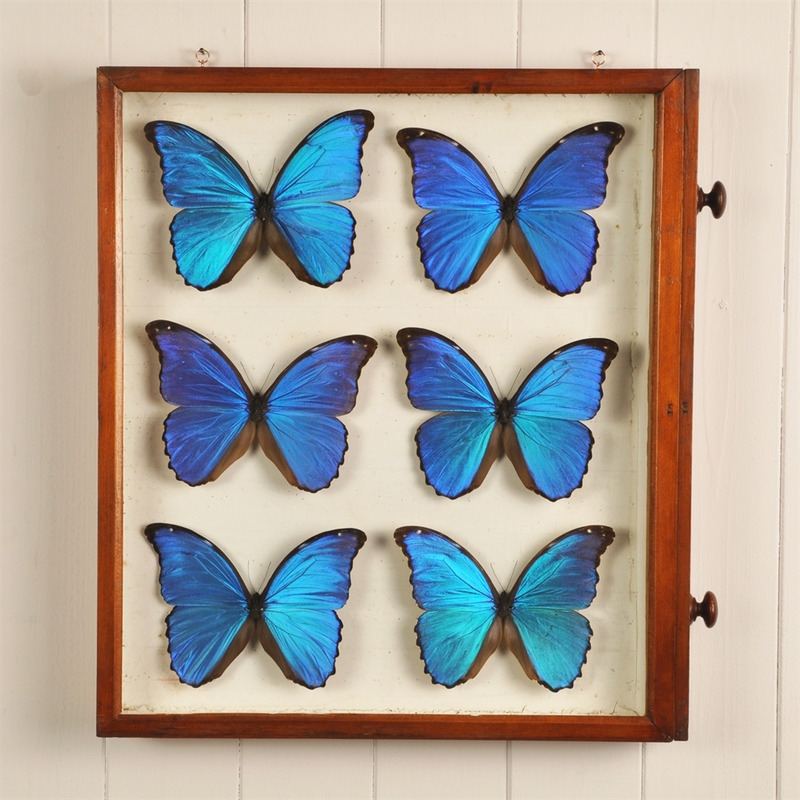 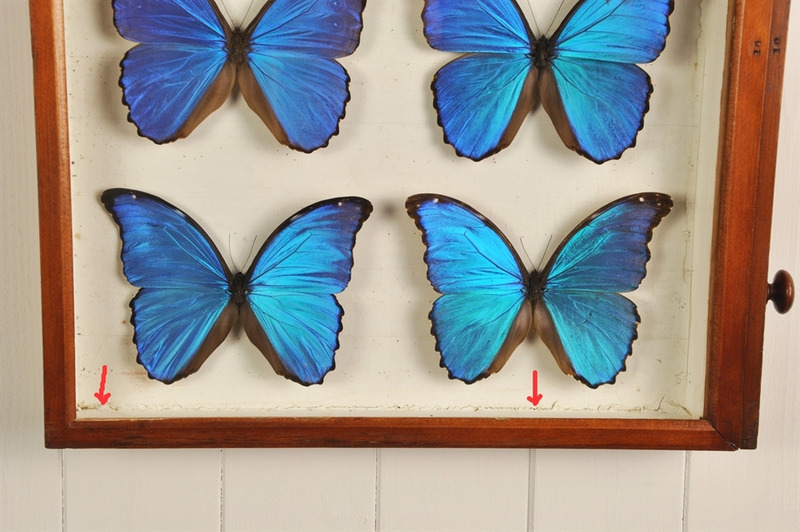 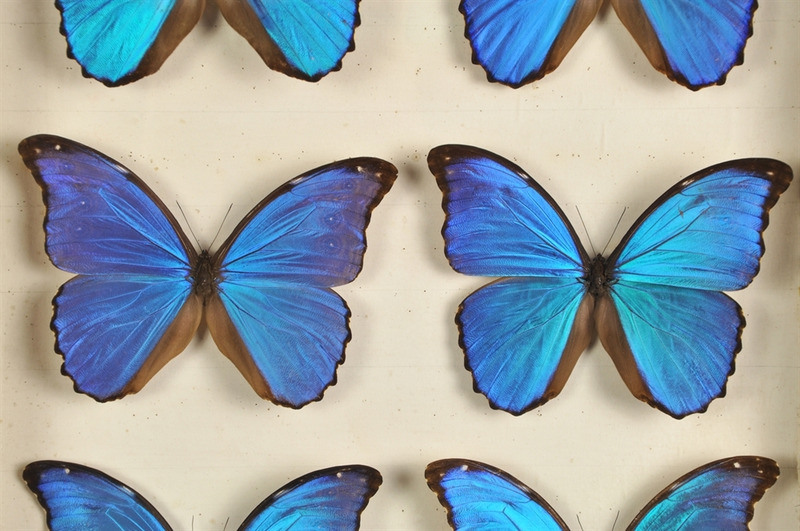 These beautiful Blue Morpho Butterflies, originally from Peru have been framed in a glazed Victorian specimen drawer. 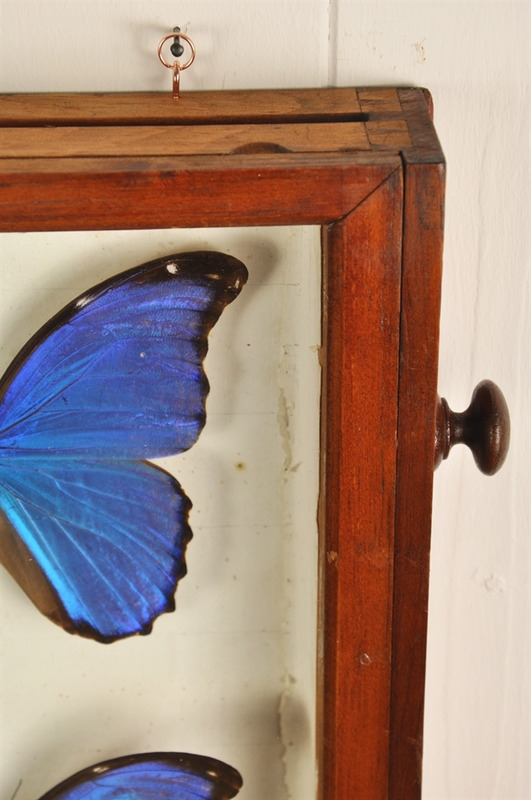 Please note the background paper is as old as the drawers and does have a natural distressing to it - all adding to the character. 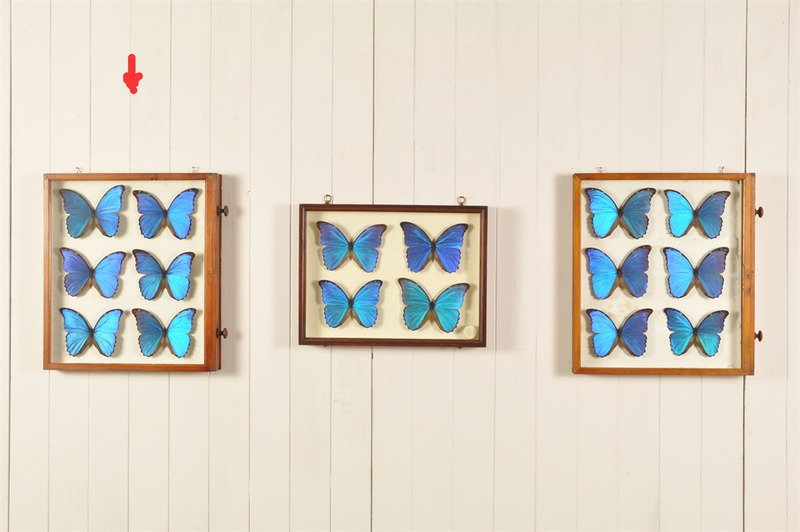 43.5 cm h x 40 w x 5.5 d.